The Princess, located on Rushville’s Main Street, opened in 1918 in a building once owned by the Masons. Originally, the Princess was exclusively for live performances, including plays and later vaudeville, but in 1936, the theater became a movie house. The Princess remained in operation into the late 80s but sat vacant since then. 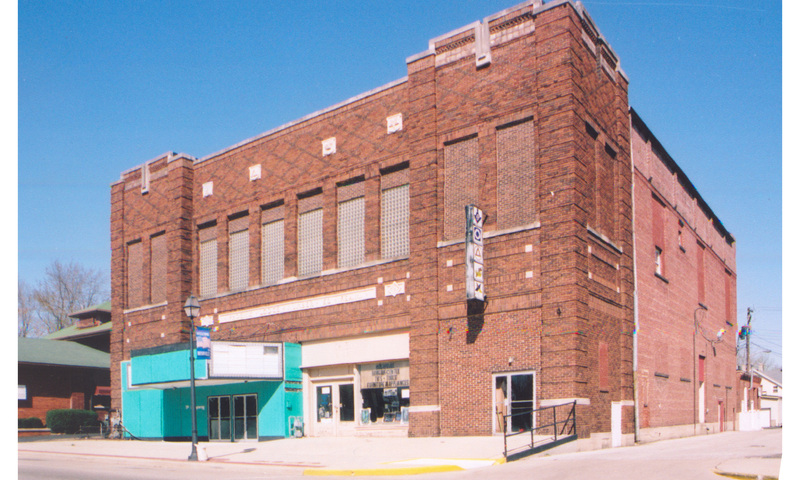 Architura was hired by the Rushville, IN Economic Development Commission to prepare renovation plans for the historic Princess Theater restoration. 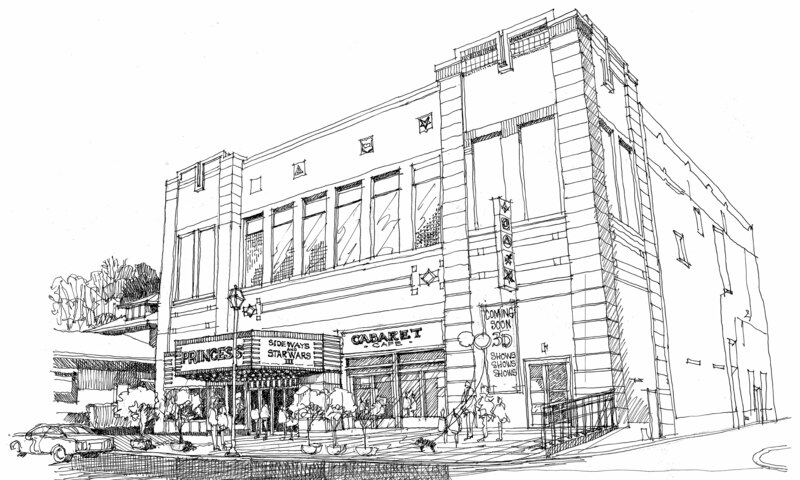 New plans will restore the working theater with marquee, restrooms and a cabaret. New floor plans and exterior design proposed renderings were created for the 33,000,000 project.